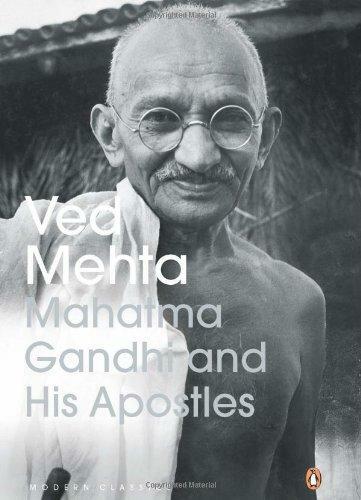 Product description: Mahatma Gandhi and His Apostles is written by Ved mehta and published by Penguin books india. Buy Mahatma Gandhi and His Apostles by Ved mehta from markmybook.com. An online bokstore for all kind of fiction, non fiction books and novels of English, Hindi & other Indian Languages. Ved Mehta is the author of twenty-seven acclaimed books of fiction and non-fiction. He was born in 1934 in Lahore and educated largely in the USA. A staff writer on the New Yorker from 1960 to 1993, he has won many awards and is a fellow of Balliol College, Oxford, and the Royal Society of Literature. Mehta lives in New York.